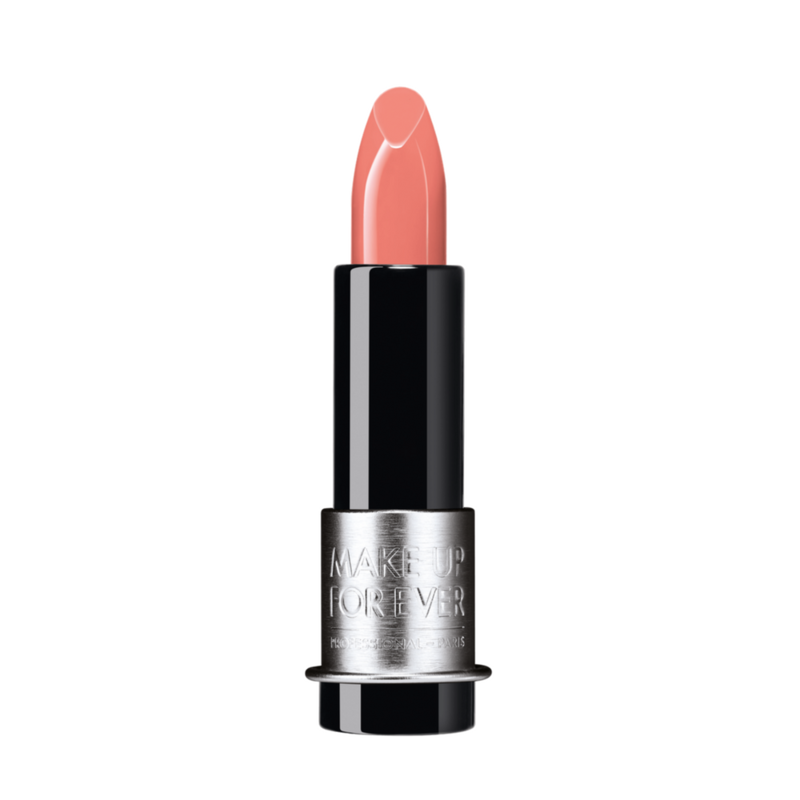 Make Up For Ever Artist Rouge Light Luminous Hydrating Lipstick a luminous lipstick with a pure and brilliant color coming in a lightweight and hydrating texture. Step into the light with Artist Rouge Light, a luminous lipstick with pure and brilliant colors in a lightweight and hydrating texture. Apply Artist Rouge Light directly to the lips. Its new bullet shape allows a quick and easy glide delivering a generous amount of its hydrating texture.